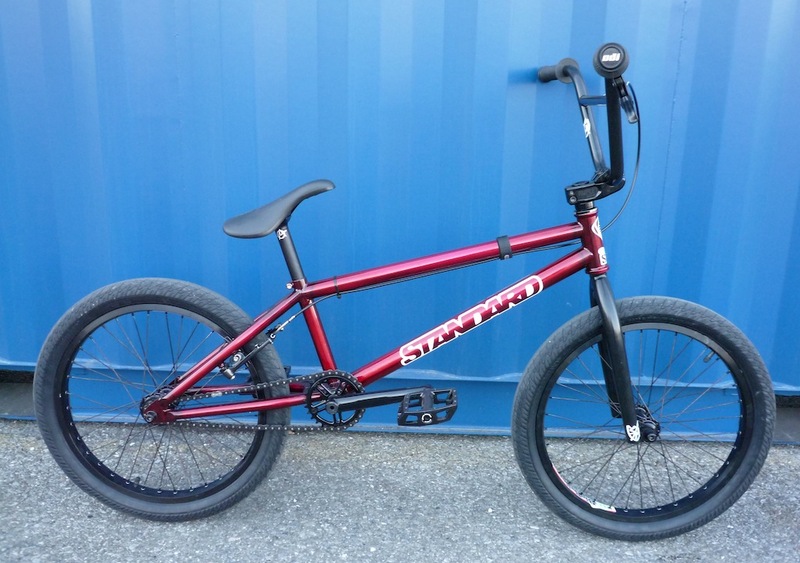 Here’s a bike check I made about my latest BMX. Instead of a simple list of bike parts, the geek inside of me wanted to try CSS3 transforms. It was originally done as a standalone web page, so it blows up the layout of this page, I know, and it doesn’t display nicely on mobile and tablet neither. Sorry about that.